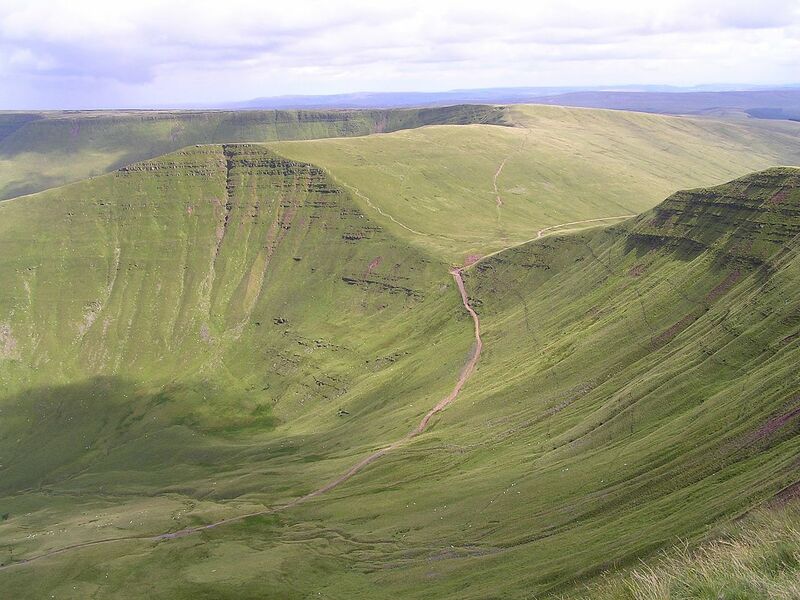 If you are looking to take along weekend away in the UK, The Brecon Beacons is one of the best places to do just that. this remote, mountainous region is probably best known because it is the destination of choice for the SAS to train with its rugged hills, harsh conditions and remote location. Whilst the army may send the best of the best to this area to train, for tourists, it makes for a perfect weekend getaway and here is what you can do within the National Park during your weekend away. The festival calendar in the Brecon Beacons is packed each year with a huge amount of annual festivities taking place. From food and drink festival, animal shows and farmers celebrations, there is plenty going on in this region for you to get involved with. Have a check before you head away to find out what is on whilst you are there. There really is an incredible amount of activities which you can indulge in during your time in the Brecon Beacons but one of the best ways to really see this region is to put those hiking boots on a and go explore. Through this national park you will find thick forests, hidden trails that lead to beautiful waterfalls, large expanses with incredible views and cave networks which cut below the mountains. Because of the size of the Brecon Beacons, and thanks to the fact that there are no cities nearby, the national park is a phenomenal place to go stargazing thanks to the lack of light pollution. Each year thousands of stargazers flock to the Beacons National Park to see one of the best night skies that you are ever likely to witness. The Brecon Mountain Railway has been in operation for many years and this vintage train is one of the best ways to see the beautiful natural landscapes which you can find here. The train covers the full length of the Taf Fechan reservoir and then climbs up to the vantage point at the top of Torpantau, a wonderful experience that lets you see the very best of the park. If you want to really enjoy your time here in the Beacons then the best way to do so is to get involved in some of the many activities which you will find in the park. From rock climbing and caving, gorge walking to kayaking, paragliding to cycling, whatever your bag is, you will find it right here in the Brecon Beacons. There are many companies which operate within the National Park, offering such activities and the prices are very reasonable. Many years ago gold miners would flood into the Beacons looking for that pot of gold which would change their life and you can take a tour which will see you follow in their footsteps. The tour will take you deep into the heart of the disused mine and give you a taste of what it was like for the miners. There is so much to do here that it would be foolish if you didn’t have it on your list of places to explore for a long weekend.